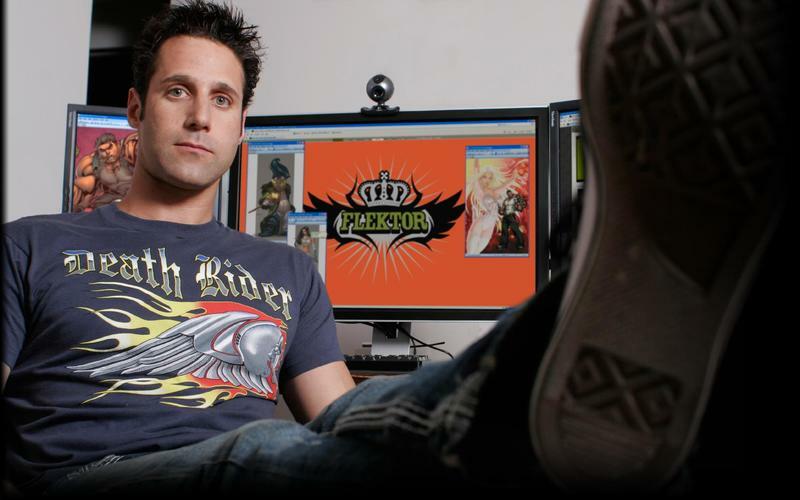 Former Naughty Dog and THQ boss Jason Rubin had some harsh words in an interview from GameTrailers for Nintendo, stating that the company has become “irrelevant” on the hardware front. Besides his excommunication of the Wii U, Rubin is simply suggesting that Nintendo hasn’t conformed to this gelatinous blob that “the community” has whipped and conformed its weaker backboned participants into, and it is wrong. How dare Nintendo continue to dance to its own beat, despite dancing to its own beat being that model which has allowed it to survive for 30 years in the video game industry? How dare it not sell itself out to the corporate predestined winners of this race? How dare it not sacrifice decades of legacy and character to go the way of Square Enix, Capcom, and Konami, becoming an empty hollow shell of its former self like the rest of the wildly successful Japanese third-party companies out there? Has Sonic the Hedgehog taught us nothing!? It’s because Nintendo has such a foundation in great hardware that it can continue to be the same company it has always been. It has the clout to make decisions third-party companies can’t in the face of console overlords. Sacrificing the total creative control that allows Nintendo to make such wonderful games. No, it’s no “crime” for Nintendo to keep its franchises on its own consoles, nor is Nintendo irrelevant in this day and age. Rather than place itself in a position of competition, this isolation Nintendo undergoes every console cycle provides an oasis for gamers who want to jump back into the simpler days of gaming. A platform for gamers who find violent cover-based shooters and complicated RPGs too much. A shelter for those who do not want to be lumped into this “gaming community” run by self-appointed overlords, business suits, and talking heads. It allows for a future with gaming consoles while Microsoft and Sony slowly phase out the concept and replace it “multi-purpose entertainment boxes” with no room for innovation on the gaming front. Do you think Nintendo wants to submit to that? Never going to happen, because the company thrives on the competition becoming stale. No other company has more surprises. No other company provides an alternative option to the modern standards. No other company is looking to shake things up so greatly. Without Nintendo, we are stuck in a gaming world of conforming AAA franchises with nothing but online interactions and microtransations as the driving forces behind our treasured pastime. Sorry, I’ll stick with evolving fun game design any day of the week, and the only price of admission is the cost of a Wii U. It might be down for now, but just like real life, nobody is on top 100 percent of the time, and the strongest of us can weather the worst of it. Nintendo has shown for 30 years that it has the guts to push through. Sony and Microsoft can call me once they have something to prove that their new boxes are more than just a graphical facelift, because I haven’t seen it yet. They better hurry quickly because Valve is knocking on my door right now, offering everything they do and more besides…just not Nintendo games. If you feel left out of Nintendo games because you wanted a PlayStation or an Xbox, then that’s just life. Learn to make decisions and live with them, but don’t blame Nintendo for “the crime” of keeping its franchises to itself. Or do you intend on shifting the blame for every decision you make from here on out?